1. 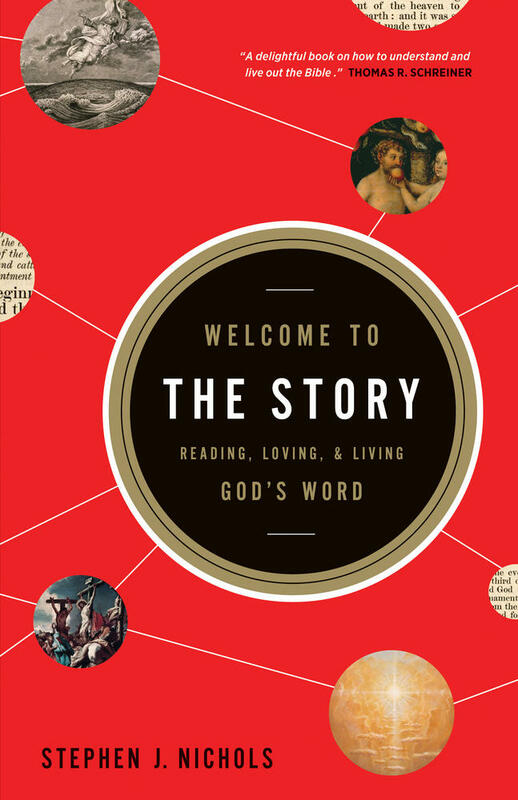 The Bible contains an astonishing number of terms, expressions and images that bear witness to the reality of our being made one with Christ Jesus. In the Newer Testament we find literally hundreds of references to the believer’s union with Christ. To cite merely a few examples, believers are created in Christ (Eph. 2:10), crucified with him (Gal. 2:20), buried with him (Col. 2:12), baptized into Christ and his death (Rom. 6:3), united with him in his resurrection (Rom. 6:5), and seated with him in the heavenly places (Eph. 2:6); Christ is formed in believers (Gal. 4:19) and dwells in our hearts (Eph. 3:17); the church is the body of Christ (1 Cor. 6:15; 12:27); Christ is in us (2 Cor. 13:5) and we are in him (1 Cor. 1:30); the church is one flesh with Christ (Eph. 5:31–32); believers gain Christ and are found in him (Phil. 3:8–9). Furthermore, in Christ we are justified (Rom. 8:1), glorified (8:30), sanctified (1 Cor. 1:2), called (1:9); made alive (Eph. 2:5), created anew (2 Cor. 5:17), adopted (Gal. 3:26), and elected (Eph. 1:4–5). Whew! All this without reference to the Gospel and letters of John! Suffice it to say, union with Christ is an absolutely fundamental gospel conviction of the Apostles—dear to them because it was so dear to their Lord. 2. 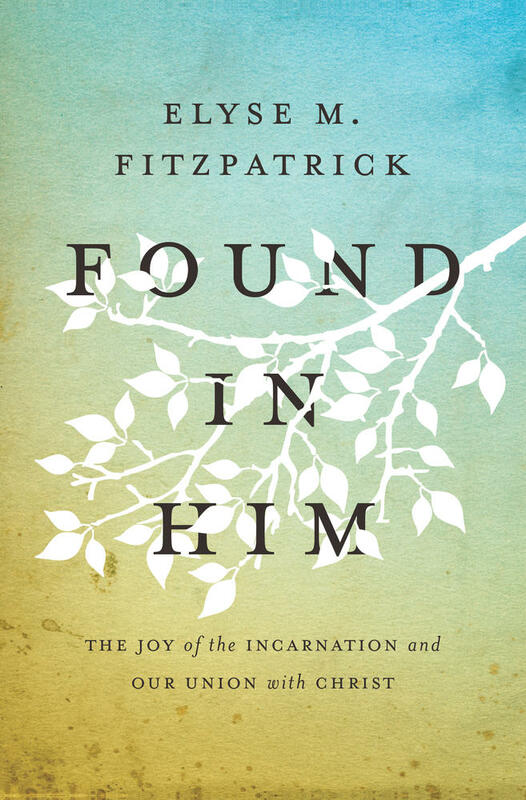 When we are joined to Jesus, we are included in the greatest mystery of the universe—the incarnation of God. C.S. Lewis calls the incarnation of God the Son the “central miracle” of Christianity. He is right. The redemption, restoration, re-creation, and reconciliation of sinners—and all of creation besides—depends entirely on the supreme fact that God, without ever ceasing to be fully who he is, became fully who we are in and as Christ Jesus. Why did God do this? Why is it, in other words, that the “Word became flesh”? The principal reason underlying all the other magnificent reasons that God the Son united himself to our humanity is this: that by the Holy Spirit we may be united to Christ and so enjoy his fellowship with the Father forever. This is eternal life (John 17:3). 3. Our union with Christ is profoundly real and intensely intimate. Union with Christ is not a sentiment, metaphor or illustration, or even primarily a “doctrine”. Nor is it a way of speaking about something else—whether justification, sanctification, or any other benefit of Christ (even if it includes all of these and more!). Our union with the living Christ is the essential truth of our new and eternal existence. In a way that gloriously transcends our finite understanding, we are really and truly joined—spiritually and bodily—to the crucified, resurrected, incarnate person of Christ. There is no better news than this. 4. Because union with Christ is so central to the gospel, it has resonated in the teaching and preaching of the Church throughout the ages. 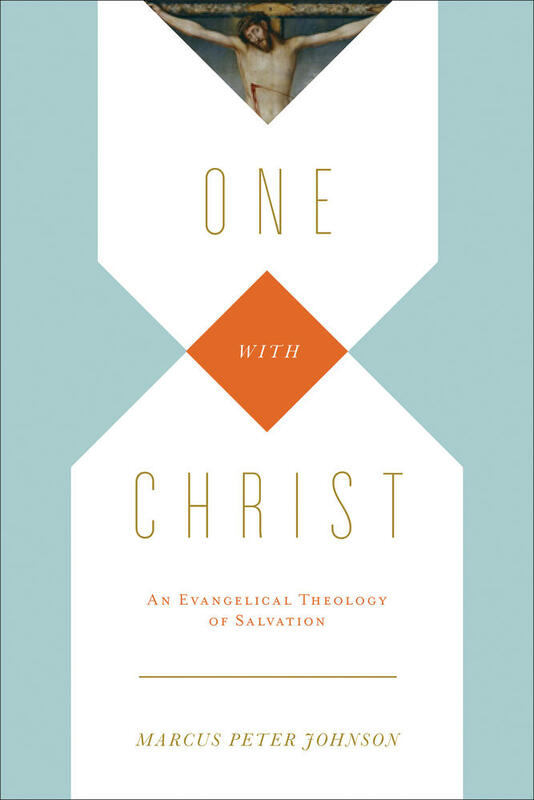 Unsurprisingly, given the ubiquity of the theme in the Scriptures, there is a massive chorus of churchly voices who have emphasized the significance of being united to Christ. 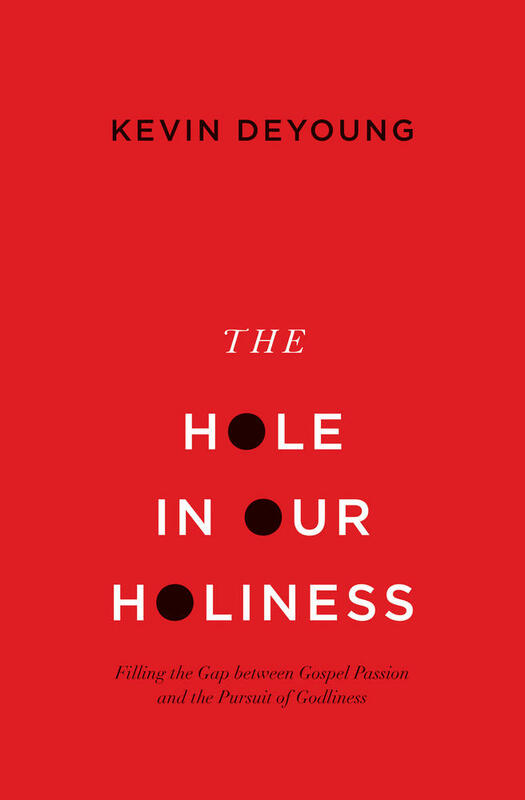 This historic theological chorus includes the likes of Irenaeus, Athanasius, Augustine, Cyril of Alexandria, Bernard of Clairvaux, Martin Luther, John Calvin, John Cotton and Jonathan Edwards (to name but a few). 5. Justification is a magnificent benefit of being united to Christ. 6. Sanctification is a magnificent benefit of being united to Christ. Christ is our justification, and he is no less our sanctification (1 Cor. 1:30). Thus, united to him, we are not only forgiven and accounted righteous, we are also transformed into his holy image. In giving us himself, Christ will no more leave us condemned and guilty (unjustified) than he will leave us corrupted and depraved (unsanctified). This is because, as Calvin so incisively put it, “Christ cannot be divided into pieces.” Jesus is not a partial Savior of a piecemeal gospel. When we are joined to Christ, we receive all of who he is for us. 7. Adoption is a magnificent benefit of being united to Christ. Christ’s self-giving is extravagant. He binds us so completely to himself that we come to share in all that he is as Savior. The gift of sharing in his sonship (adoption) is perhaps the most extravagant gift of them all. When we are joined to Christ by the Spirit, we come to share in the love between the Father and the Son—the very same love the Father has for his beloved Son (John 17:23). As such, God the Father loves us no less than he does his own eternal Son. This love is the love of all loves: it is indissoluble, it brooks no opposition, and is endlessly and everlastingly life giving and joyful. In Christ, we really and truly are the sons and daughters of God forever. Foundational to believers’ salvation is their union with Christ. 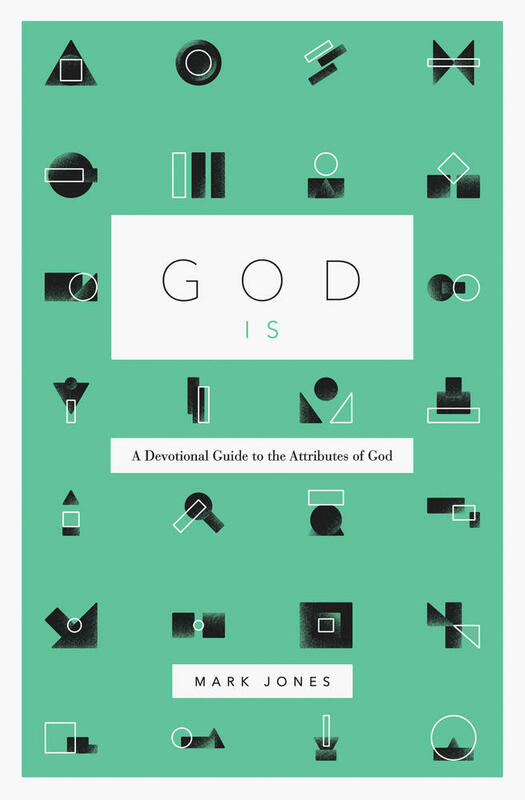 In this accessible introduction, Johnson argues that this neglected doctrine is the lens through which all other facets of salvation should be understood. 8. The Church is constituted by her union with Jesus Christ. The reality of salvation and the reality of the church are in fact one and the same reality. To be united to Christ is what it means to be saved. At the same time, to be united to Christ is what it means to be the church: the church, after all, is the body and bride of Christ. A distinction, therefore, between a doctrine of salvation and a doctrine of the church can only be but artificial. There is no salvation outside the church, historic evangelicals have always asserted, just exactly because there is no salvation outside of Christ. We are saved in Christ, and we are the church in Christ. It is the same wonderful gospel. 9. Baptism is God’s pledge to us of our union with Christ. 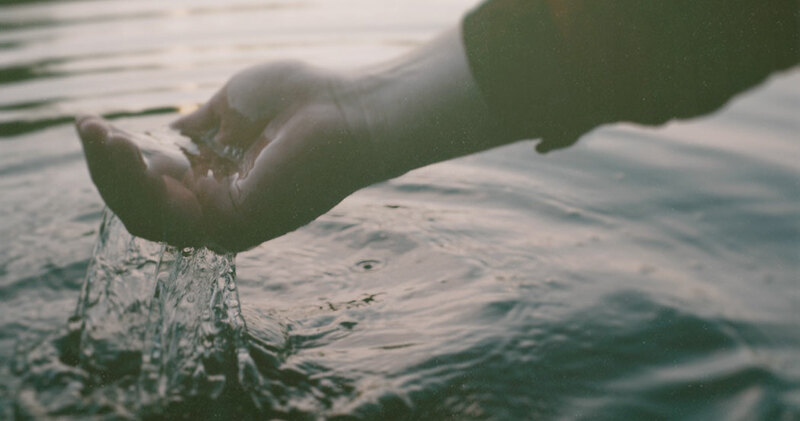 In the waters of baptism, God impresses upon our bodies the truth and reality of our incorporation into the death, burial and resurrection of the living Christ. Baptism, in other words, is a visible and tangible experience of the exceedingly good news (gospel) that we have been crucified in Christ’s death and raised to new life in Christ’s resurrection. Baptism is the sacrament (“mystery”) of our new crucified and resurrected identity in Christ Jesus. Baptism is the “gospel in water,” allowing us to experience in our bodies the truth that we are immersed forever into Jesus Christ. 10. The Lord’s Supper is God’s pledge to us of our union with Christ. In the bread and wine of the Lord’s Supper, God impresses in our bodies the truth and reality of our ongoing participation in the living Savior. The Lord’s Supper, in other words, is a visible and edible experience of the exceedingly good news (gospel) that Christ dwells in us and that we dwell in him. Christ brought us into the eternal life that he is by giving us himself, and he continues to nourish and sustain us through his real presence. We have really and truly become one with Christ through his gospel, and we continue to receive Christ through the gospel of bread and wine that he has ordained as means of his ongoing presence to his body and bride. “Is not the cup of thanksgiving for which we give thanks a participation in the blood of Christ? And is not the bread that we break a participation in the body of Christ?” (1 Cor. 10:16). Yes, indeed. His body and blood, our salvation.